The Creative Doll: Opppss...Forgot the Blouse! Kathi, i love the top you put on her. She is so elegant! I read back in your blog and saw where you had taken a class with Patricia so I went to her blog and ordered one of her tapes. 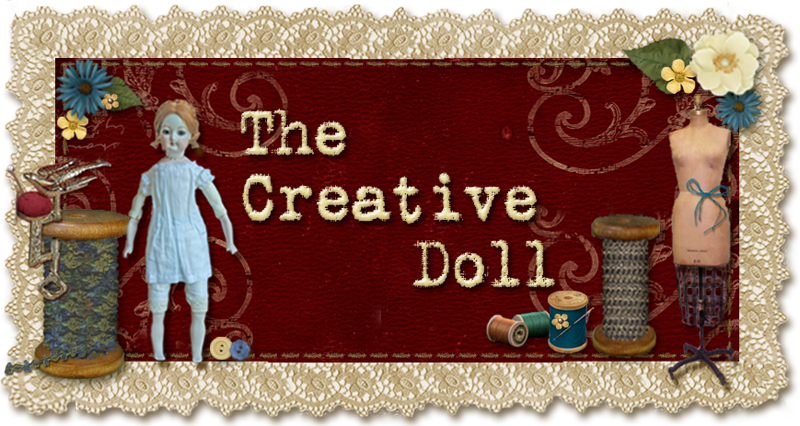 I am so eager and excited about maybe being able to make a doll like yours. You did a beautiful job.